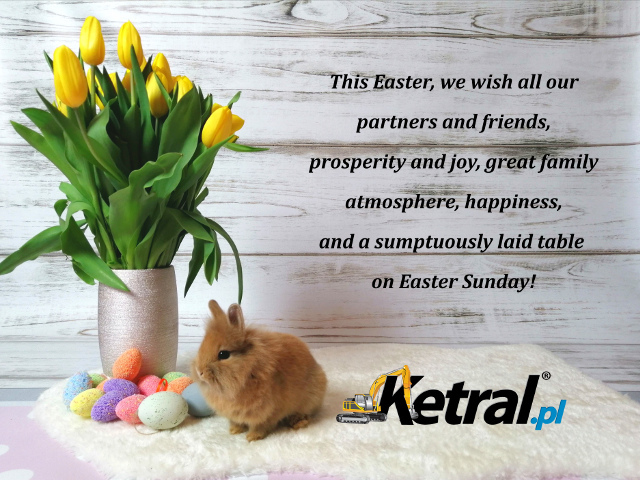 KETRAL CONSTRUCTION PARTS AND EQUIPMENT company is the leading supplier of new, as well as used subassemblies and spare parts for construction machines on the Polish market. 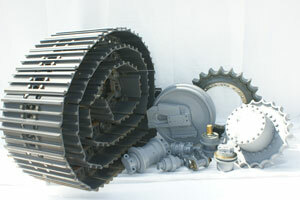 We specialize in selling high-quality planetary gears and undercarriage components for tracked machines. Feel free to file any requests for quotation for driving systems for your excavator, crusher, or other tracked machine, as well as for any individual elements of tracked undercarriage parts. 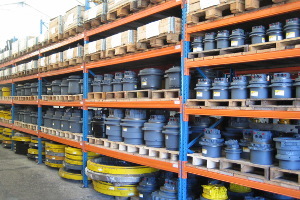 We offer ten-odd thousand parts and subassemblies directly from our stock, and help in completing untypical orders. 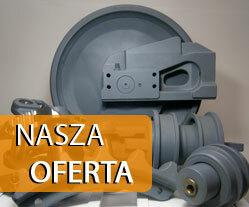 We guarantee a completely new approach to the issue of aftermarket and spare parts found in our offer. Each of our actions aims at achieving the one goal that is maintaining 24/7 operability of your machines. All company names and products are included only for information purposes and are protected by copyright.